Here is my first attempt at a world map. Hey im a novelist and i do fantasy novel and i was wonder if i could have the chance to use your map for reference for i novel im preparing to write let me know if that is possible and if so if there are any stipulations. I’ll contact you via email and we can discuss it. Hi, can you give some links for map making? Thanks. Most of the maps on this site are made with Campaign Cartographer. It’s my preferred map making tool because it’s easy to start making decent looking maps right from the start. A few are also made with PhotoShop. PhotoShop is A LOT more expensive and the learning curve is higher, but the possibilities of what you can do with it are endless once you become proficient with the software. There are lot of other tools out there you can use to make maps, some of them are even free. Gimp, for instance, is an open source image editor similar to PhotoShop. The Cartographers Guild forum is a great site to check out and see what can be done with different types of software. They have a very active community of professional, amateur and newbie map makers willing to help out the new guys. One of these days I’ll get around to making a better list of resources, but I think those links should give you a good starting point. As long as it’s for non-commercial purposes – absolutely! hey this is an awesome map. I was wondering if i could use this as a map for a game i am making. i call it Untold Adventures: Summons of Savarin. i was hopping i ould use this as a map of the Islands of Savarin. I think you’ll find that I have a very friendly copyright (actually, an un-copyright). Attribution is always appreciated, but not required. And please let us all know when the game is completed so we can check it out. Hey, my name is Jonathan, I am a fantasy author, I have no idea how to make a map or anything of this sort. But I’m in desperate need of a professional, any help will be glad and I will do my best to compensate you for your work and time. Feel free to message me in my email. Love your map, I was wondering if I could use it for my own novel, or perhaps could you point me in a good direction for creating a map for a fantasy world when I have very very little drawing skill of my own? Sure – feel free to use my maps as detailed here. If you want to make your own maps, there are a lot of options. 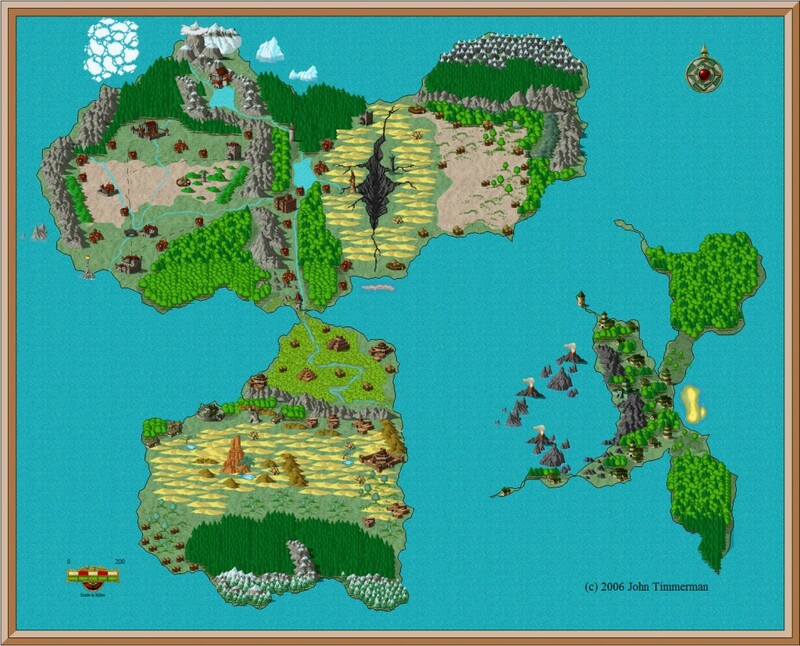 Most of the maps on my site here were made with Campaign Cartographer 3.